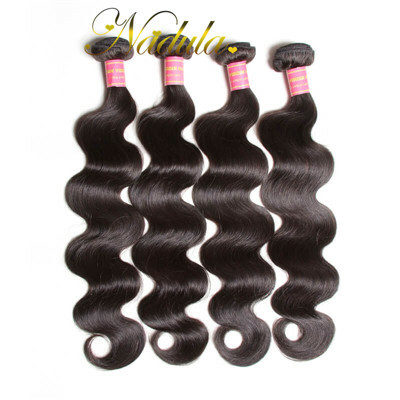 What Are The Benefits Of Peruvian Hair Weave? 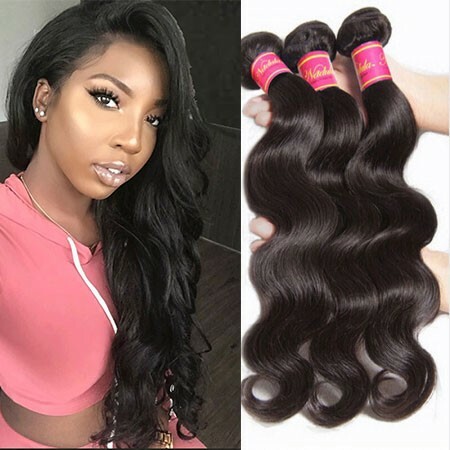 Now Peruvian hair weave is said to be one of the best types of hair extensions, it is getting the curiosity of many and more and more popular among all the human hair textures.So, what is it that really makes this hair weave stand out? 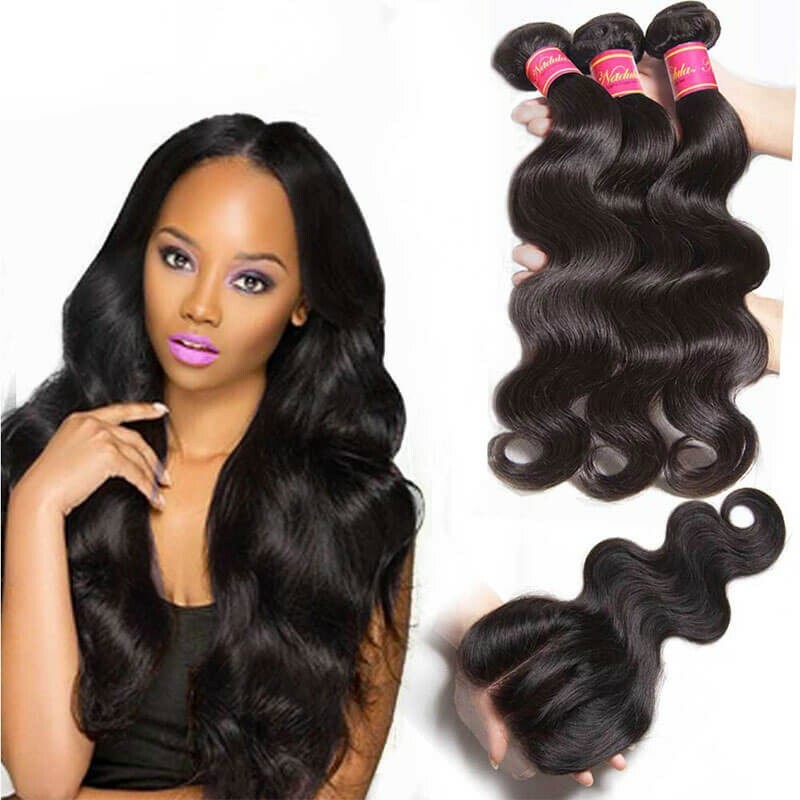 There must be many benefits of Peruvian Hair Weaves, here's what you need to keep in mind. 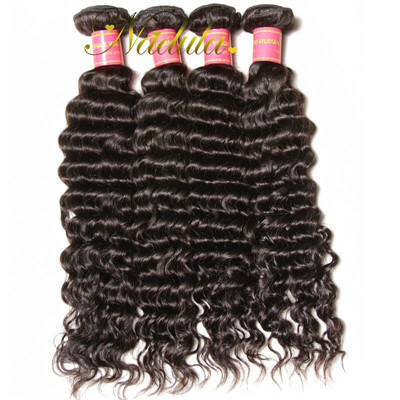 The Peruvian hair we refer is Peruvian Virgin Hair, it is the top of the real Peruvian human hair. Benefit1: Peruvian Hair Is Very Comfortable! 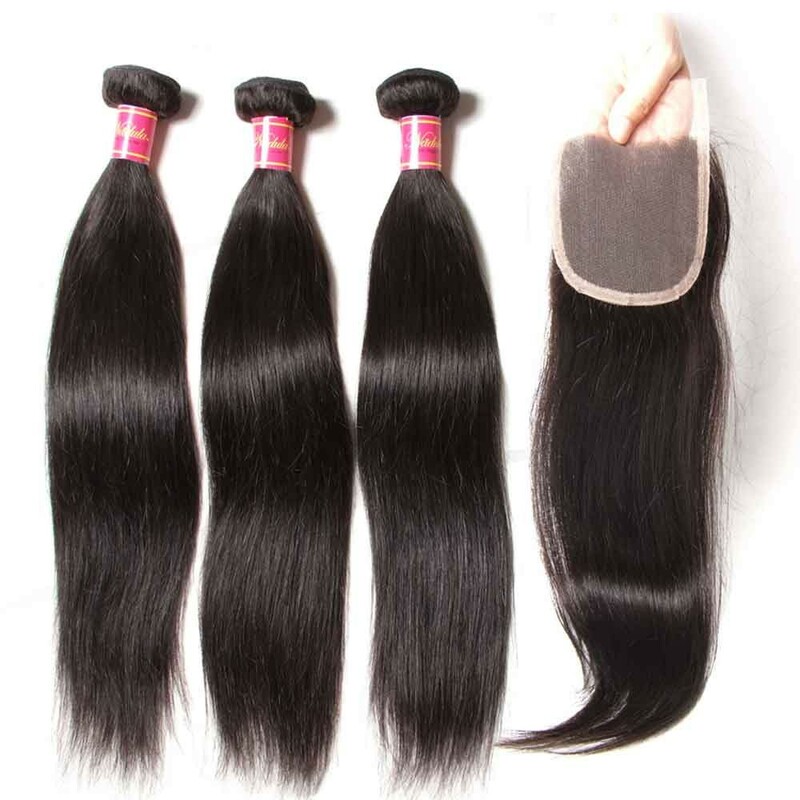 Virgin Peruvian Hair is known to be soft and feather-light, which means that once you clip it onto your hair, you won't feel like it's unnatural, and you wouldn't feel that there's something foreign in your hair. 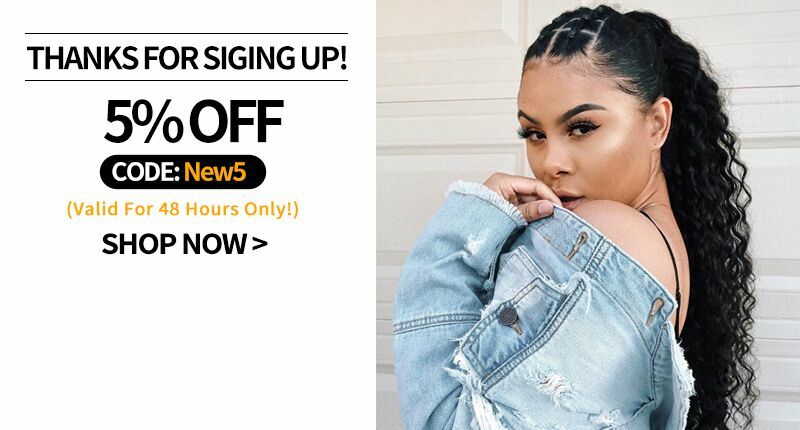 In fact, even if you put around 4 or 5 bundles of Peruvian hair on, you really would not feel them, and you'd be able to do your business hassle-free! 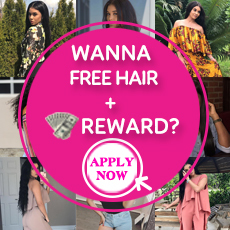 In short, you'll be able to do whatever you want without worrying about what's in your hair—truly a prime benefit right there! 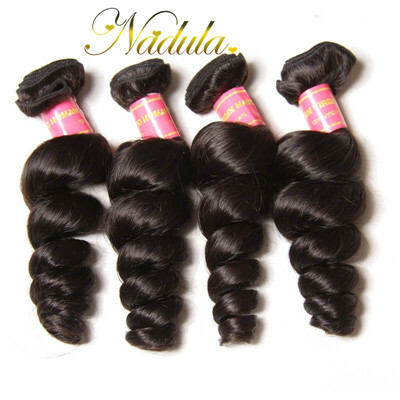 Benefit2: Peruvian Hair Is Luxurious And Natural! 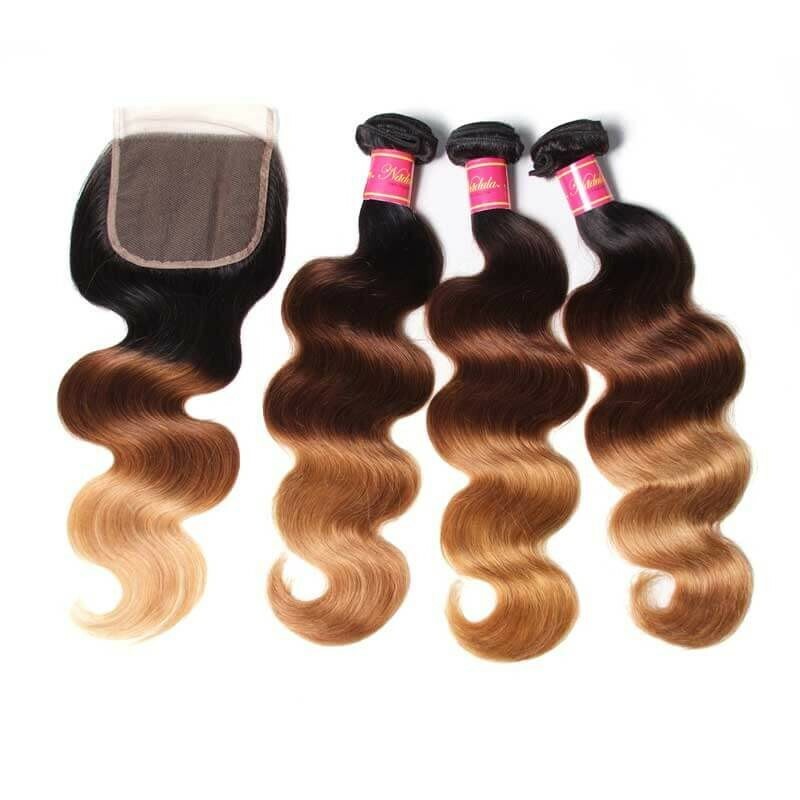 One of the things that make Peruvian Hair Weft amazing is the fact that it actually feels like real hair, but since it's virgin, you can be sure that it's soft, smooth, and free from tangles. 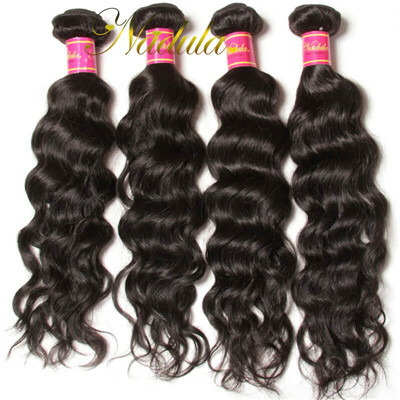 Benefit3: Peruvian Hair Is Silky! Benefit4: Peruvian Hair Has A Lot Of Volumes! 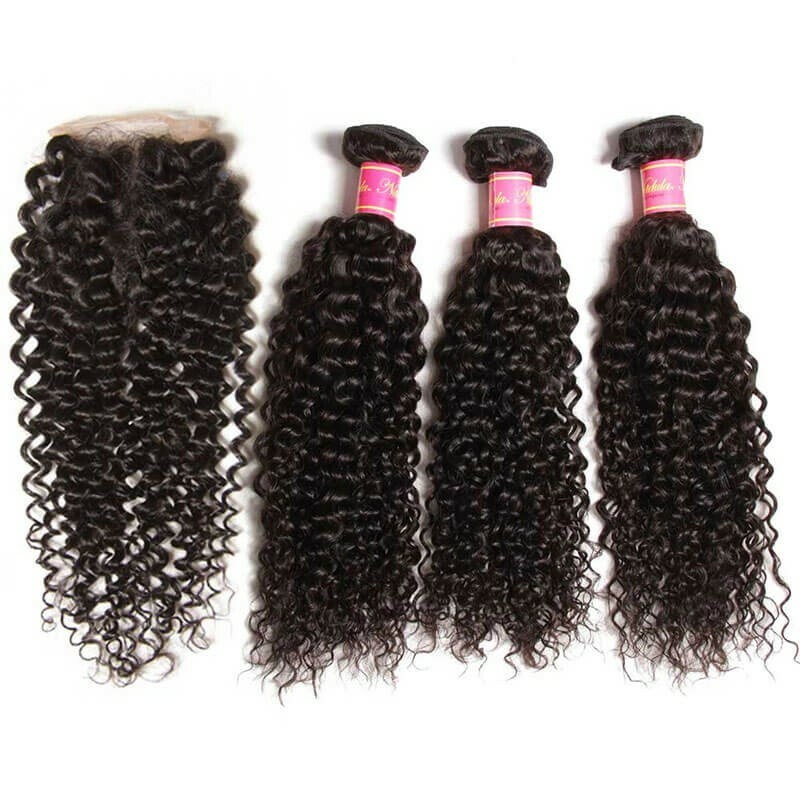 Benefit5: Peruvian Hair Has So Many Patterns To Choose From! 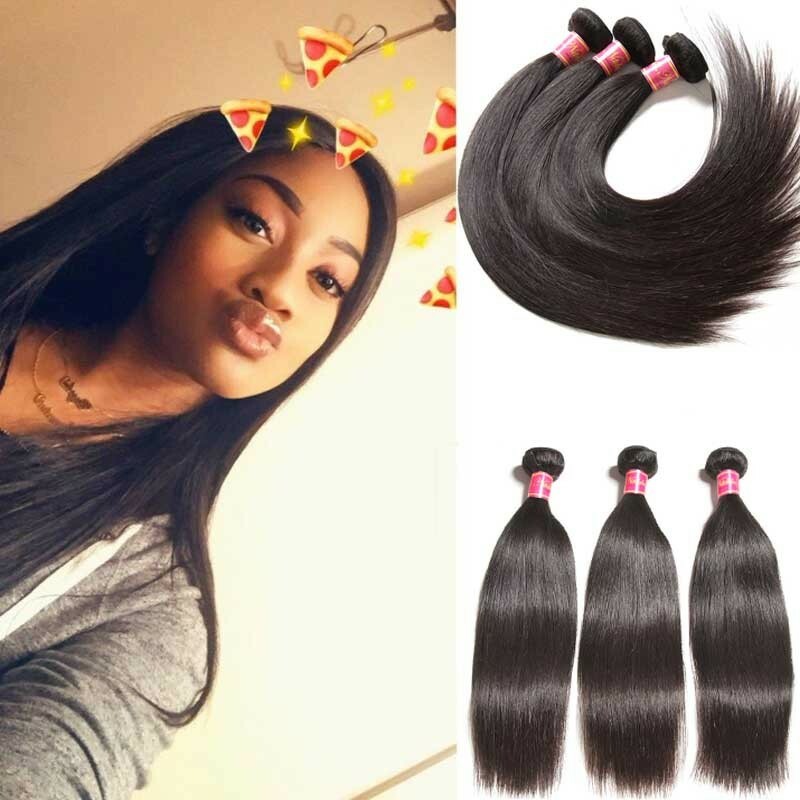 Virgin Peruvian body wave hair is the popular wavy hair which is hot-selling now.The romantic wave has is the first choice in every season.Peruvian straight hair extensions also can flatter you if you do not like Peruvian hair curly. 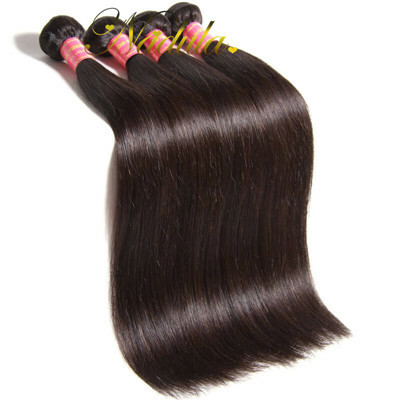 Benefit6: Peruvian Hair Can Blends Well With African-American Hair! Our customers consider that it really does blend well with African-American hair and that it gives hair the extra shine that it needs! 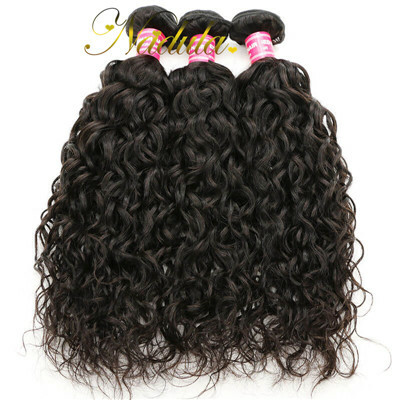 You can check the customer comments on hair to learn more.